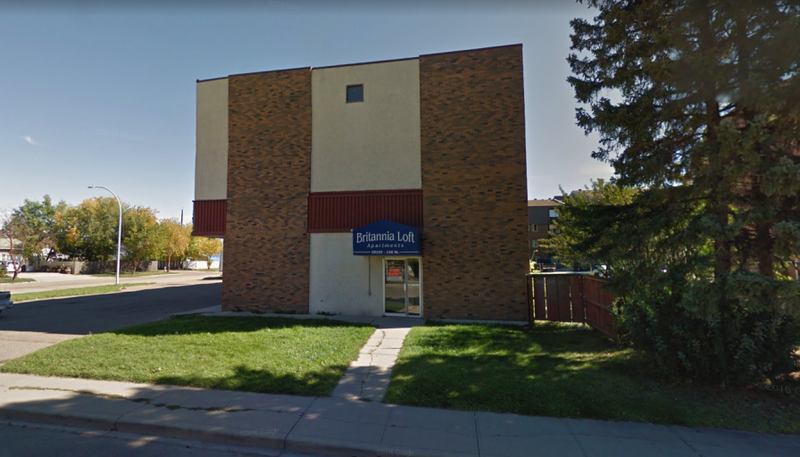 Located in the west end community of Britannia Youngstown, just off Stony Plain Road and 170th Street, this fantastic building is the perfect place to call home! Enjoy easy access to Mayfield Common, West Edmonton Mall and even the Downtown Core! Major transit routes that surround the area make any commute a breeze and within walking distance you'll find your favorite coffee shops and restaurants! With tons of schools and parks nearby this is also a perfect location for small families! The one-bedroom units feature great layouts and large windows that fill the units with tons natural light!! Each unit offers a large living room, a dining area and a functional kitchen with plenty of cupboard and counter space along with fridge and stove appliances. One large bedroom with a built-in closet, a full bathroom with tub shower and a large walk in storage room complete these great units. The two-bedroom units also feature great layouts, tons of natural light and massive storage rooms! Each of these two-bedroom units offer a large living room, spacious kitchens with plenty of cabinetry and fridge/stove appliances. Off the kitchens are large dining areas, perfect for a kitchen table. Two large bedrooms with built-in closets and large windows and one full bathroom with a tub shower finish off these great units. Each unit includes heat and water utilities, meaning you only pay for your own power! Plus, rent also includes one assigned outdoor parking stall! Smart Card Laundry Facilities are located on the lower level of the building. No Smoking in Units or Building.